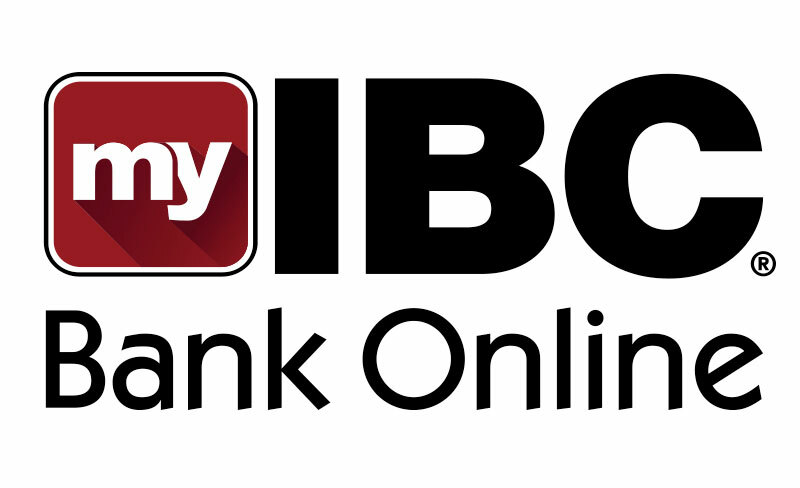 IBC Bank offers International clients Regular Checking, a basic checking account that gives you the option of not paying a service charge if required balance is maintained. 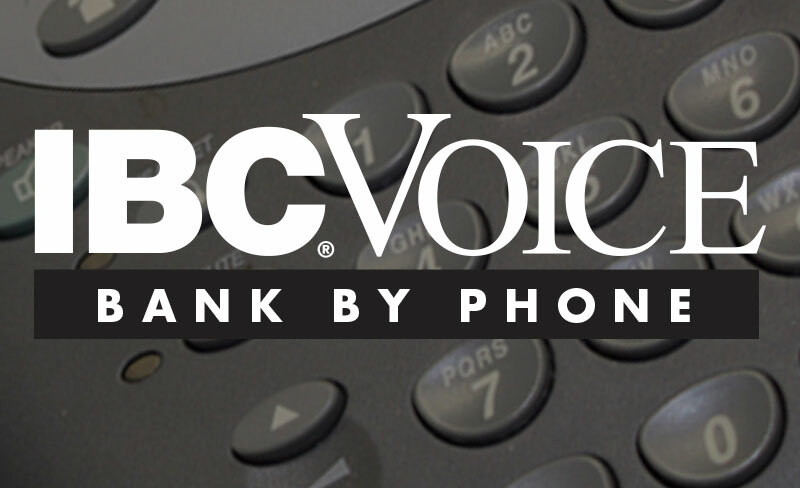 Texas accounts, as allowed by law, an inactivity fee of $5 /month after 90 days without customer initiated transactions, such as deposits or withdrawals. Charged until account goes dormant. 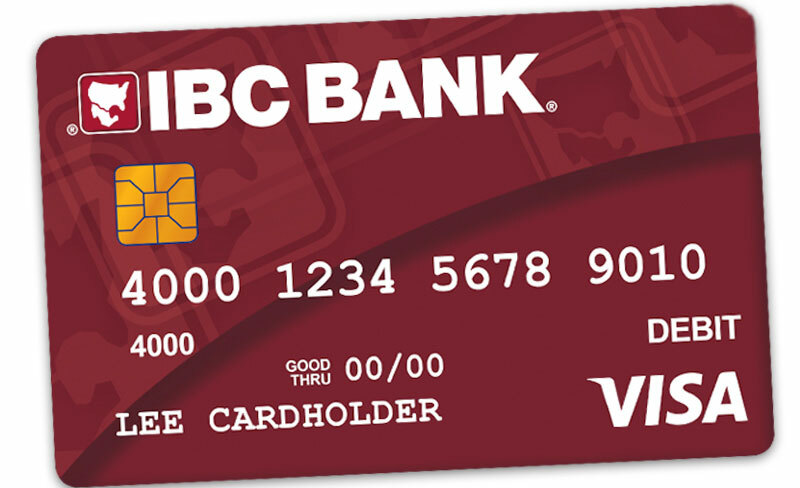 Use your IBC Bank Visa Debit Card to pay for products and services, or to withdraw cash from your account at any IBC Bank ATM and at over 30 million Visa locations worldwide.